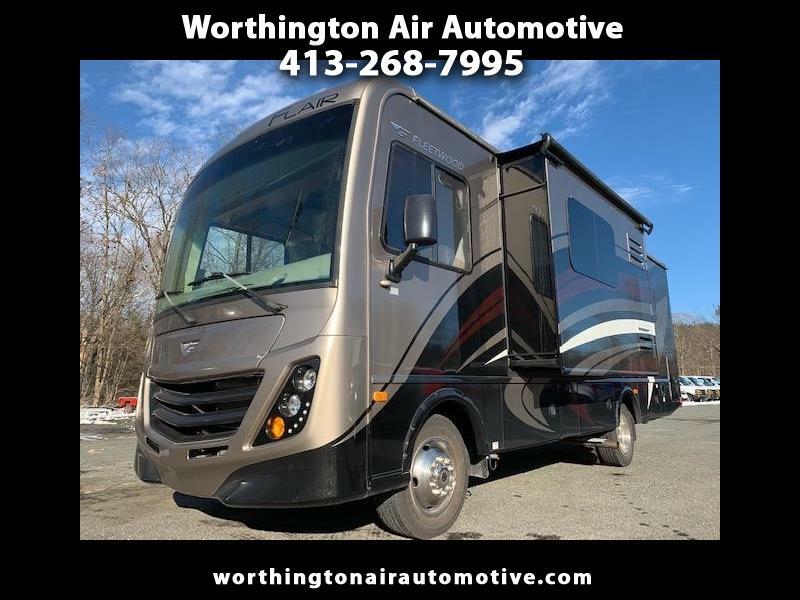 Only 2,639 miles on this 2016 Fleetwood Flair 26D. Conviently short and very easy to drive! Full Body Paint, None Nicer! If you have interest, or need more information, Call me. No Emails please.Tom, 413-348-3962. Message: Thought you might be interested in this 2016 Ford Super Duty F-53 Motorhome.